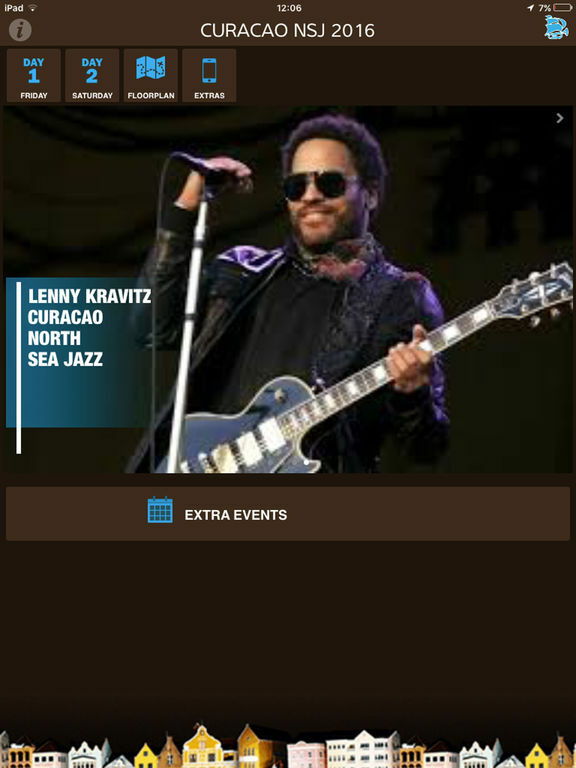 This is your 2016 Curacao North Sea Jazz Festival App. 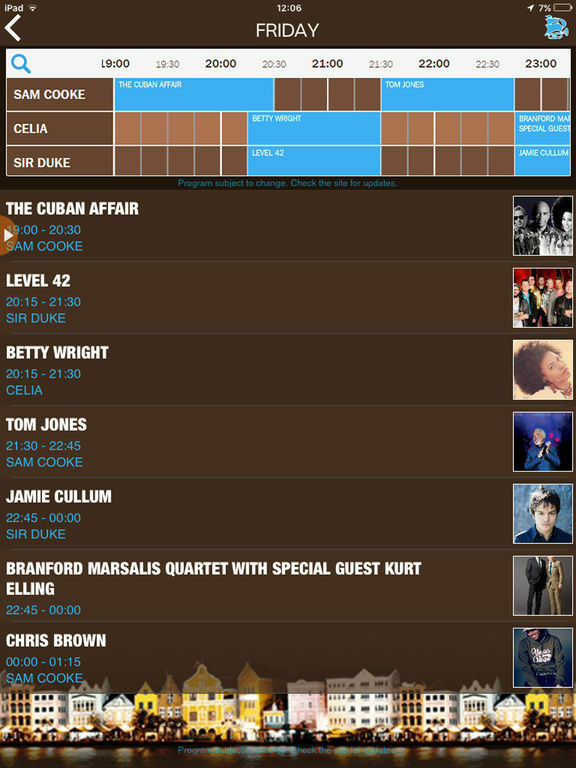 Download this free app if you are one of the lucky ones going to this year's Curaçao North Sea Jazz. 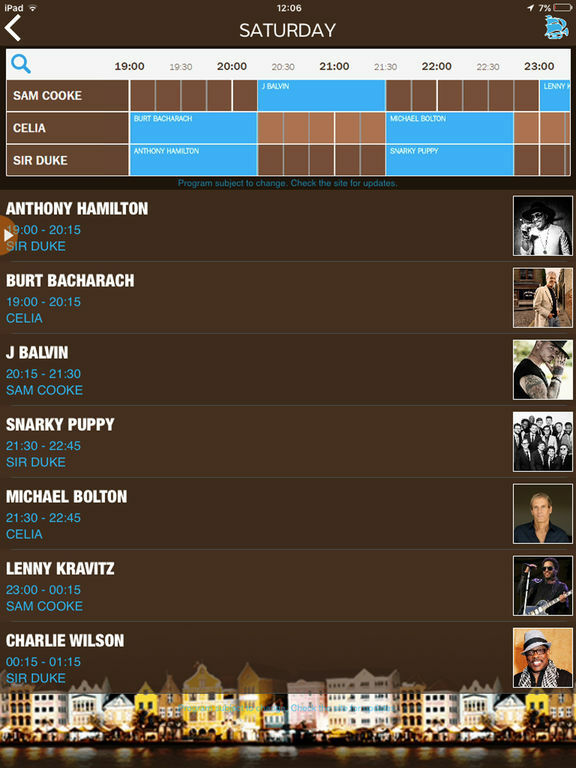 It has the schedule, the map, the concert details and artist bio. The CNSJ festival app requires no online access after you have installed it. So no roaming charges or crippled functionality. Just all the concert info in your pocket. Every effort has been made to include correct and up to date information with regards to the festival. 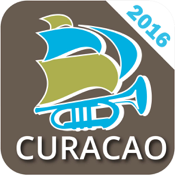 Curacao Media also publishes the Curacao To Go Travel Guide and the Pasabon Curacao Event Guide. No need to be bored here.